Many men and women who develop wrinkles and deep furrows above the brow and forehead are good candidates for the brow lift procedure. Although Botox and other injectable fillers can help reduce the appearance of wrinkles and lines in this area, the results typically last only a few months. The brow lift procedure is a solution for wrinkle removal, and not only reduces wrinkles and deep lines on the forehead, but also corrects drooping brows to create a more youthful, brighter appearance. Dr. Zarrabi has perfected his brow lift procedure technique and has performed brow lifts on patients of all ages and skin types for several years. He uses a customized approach to surgery so that every patient can achieve a youthful and attractive look that balances out their features and complements the contours of the face. Brow lift surgery can help take years off your appearance and reduce deep lines and grooves in the upper facial area. Brow lifts are typically performed by creating a series of small incisions around the forehead and brow area, and then inserting a fiber optic camera under the skin to lift and manipulate the delicate skin tissues. The brow lift involves repositioning key facial tissues and tightening up the muscles and skin using sutures to ‘lock’ them in place. This surgery only takes a few hours and can be performed under general anesthesia. 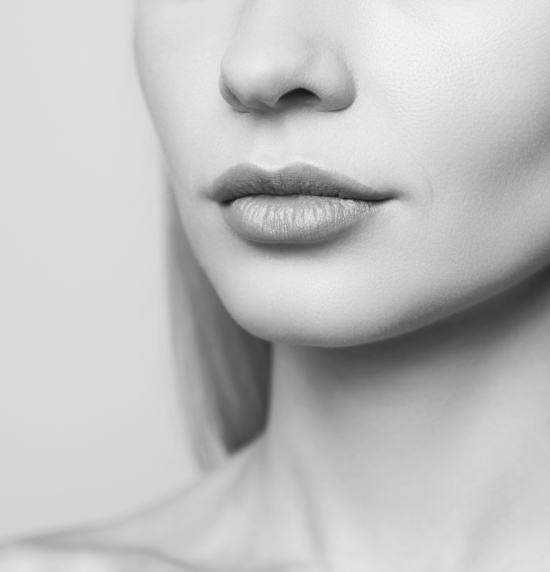 Dr. Zarrabi has several years of experience in performing the brow lift procedure successfully, and the procedure may be combined with other types of surgery such as the facelift or neck lift for a complete skin rejuvenation program. 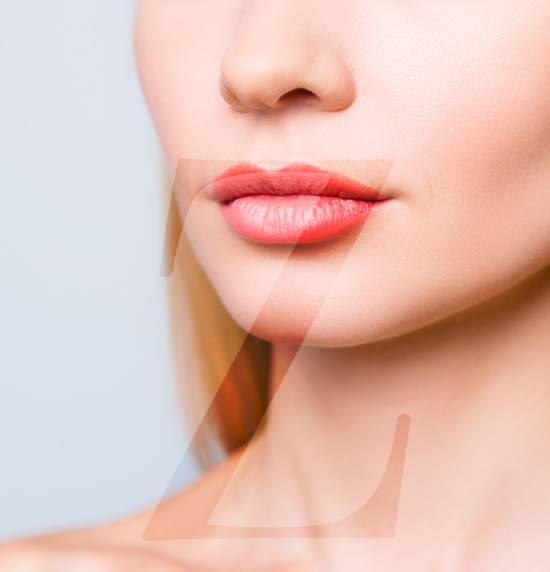 Contact Dr. Zarrabi today to learn more about having a browlift in Santa Monica CA and other procedures that can reduce wrinkles and give you a more youthful appearance. 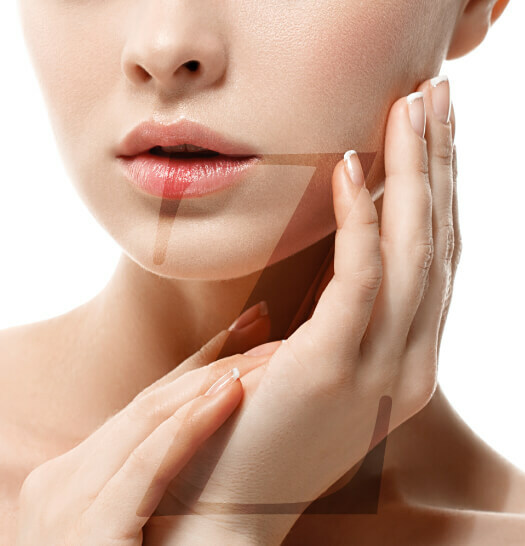 Dr. Zarrabi uses a customized approach for all the surgeries he performs; he will analyze your facial contours and skin elasticity, and then determine the best strategy and brow lift procedure options for your specific case.